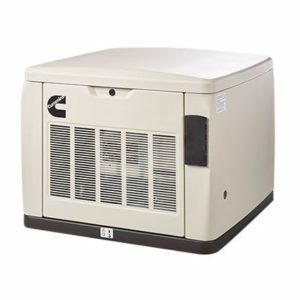 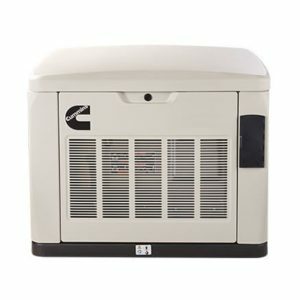 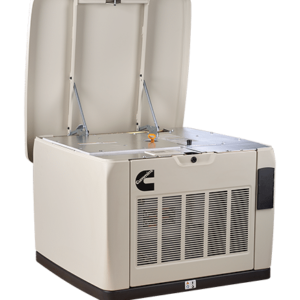 The Mobile Grid offers the best of breed residential generators from Generac, Cummins and Kohler. 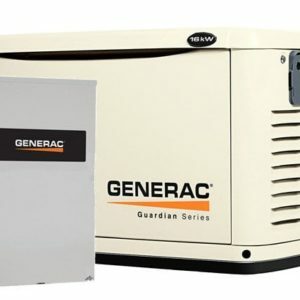 You can purchase the home generator directly from us plus ATS switches, pads, etc, and in most cases, we can install it for you. 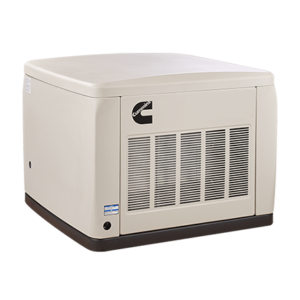 We have a national network of factory authorized installers that will help you get your new whole home generator installed. 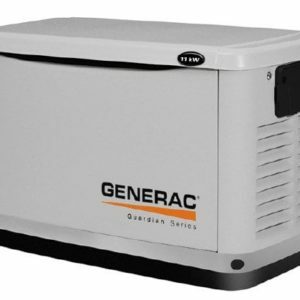 We offer free shipping on all residential generators. 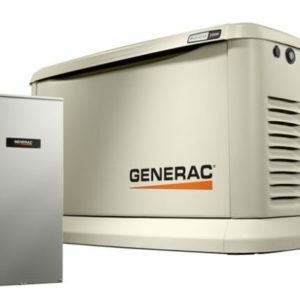 A whole home generator is ideal for customers that no longer want to depend on the utility company to restore power during major outages. 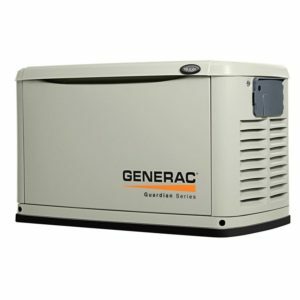 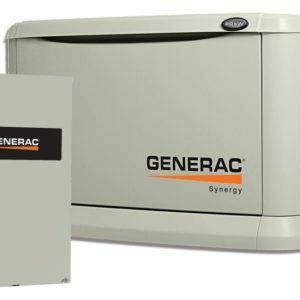 When the utility loses power, your generator will automatically start and run for as long as you have natural gas or LPV. 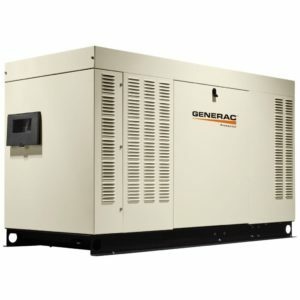 Everything will work like nothing has happened. 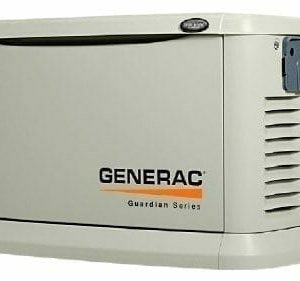 If you are ready to purchase a emergency back up standby generator you can call us at (844) 487-4743. 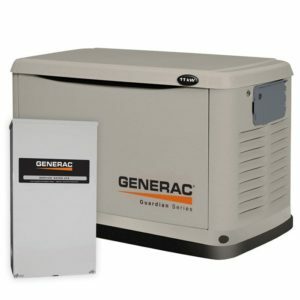 We are open 24 hours per day! 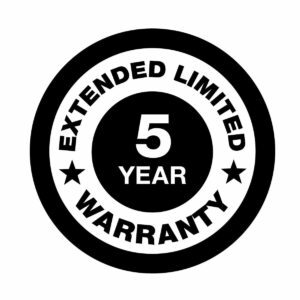 Warranty is transferable between ownership of original installation site only. Unit must be registered and proof of purchase available.